Someshwar Mahadev temple situated near the Godavari river, which is the oldest temple in Nashik and the temple of Hanuman is also situated here, there is boating and garden for the child. It is situated 7 km away from Nashik bus stand, Someshwar temple near Someshwar temple near Someshwar Waterfall is that of Nashik Popular tourist sites are here every Monday, devotees of Mahadev come in Shravan, the highest number of people come in Subah from 6am to 6pm. 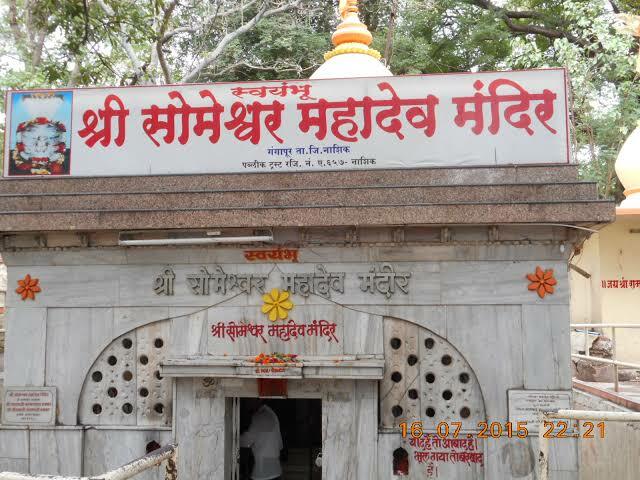 You can reach the someshwar temple by using the auto government bus cad from nashik bus stop it is a quiet temple.